This is a relaxing ride through the mild mountain twisties down into Palm Springs. Once we are at the bottom of the hill, our destination is reached. 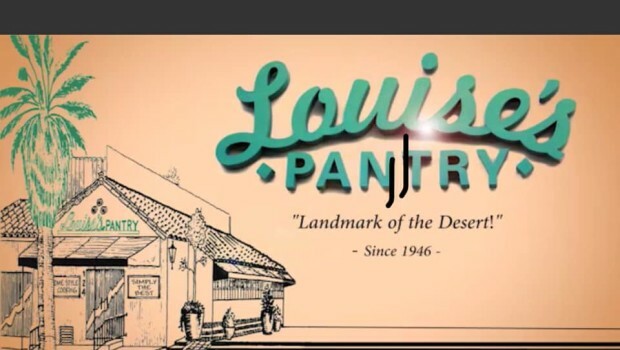 The food in Louise’s Pantry is delicious, and well portioned.